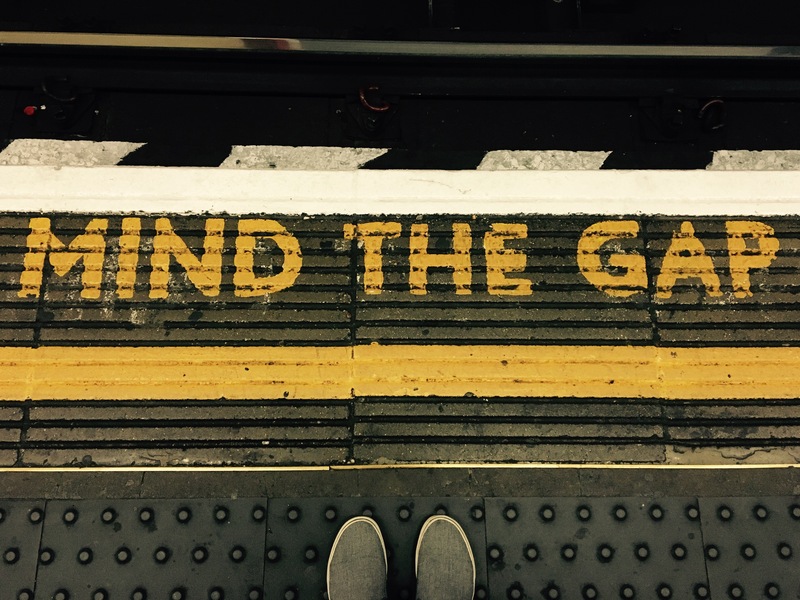 Mind The Gap… – Flatline. Next post: 65.000 Steps. London, Teil 1.